Finally—you don't have to feel guilty about every single purchase you make. Some of the best kids' clothing stores, gift shops and new stores just so happen to also offer up earth friendly products. 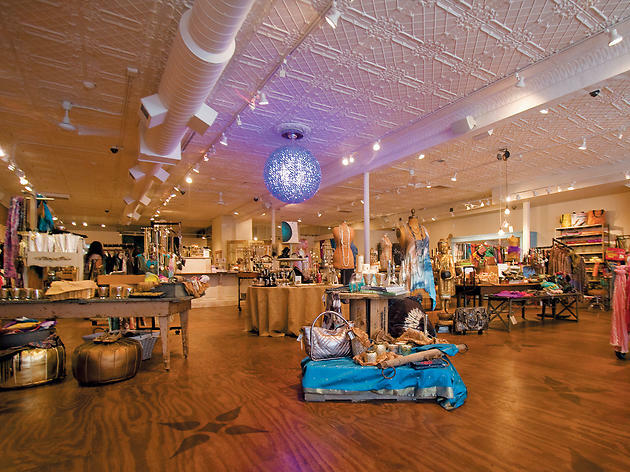 So the next time you're itching to go shopping, consider this list of the best green stores. The environment thanks you. 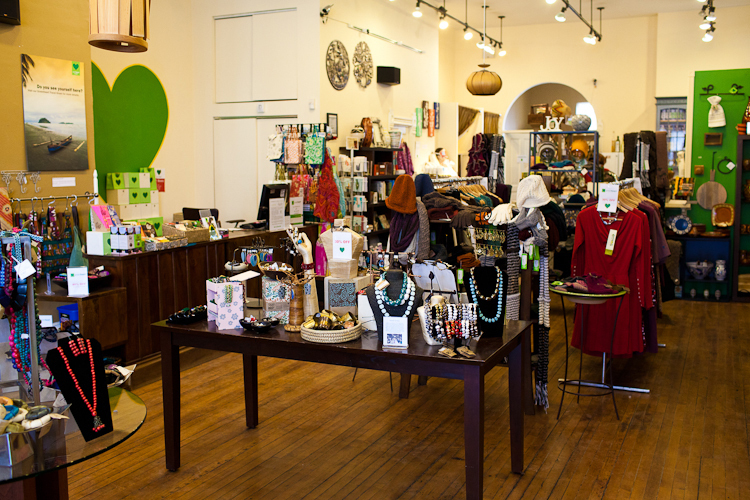 Spending a dime means something more at Greenheart Shop—the store, which stocks everything from jewelry to dishware, is a branch of Greenheart International, a Chicago-based nonprofit focused on global fair trade. 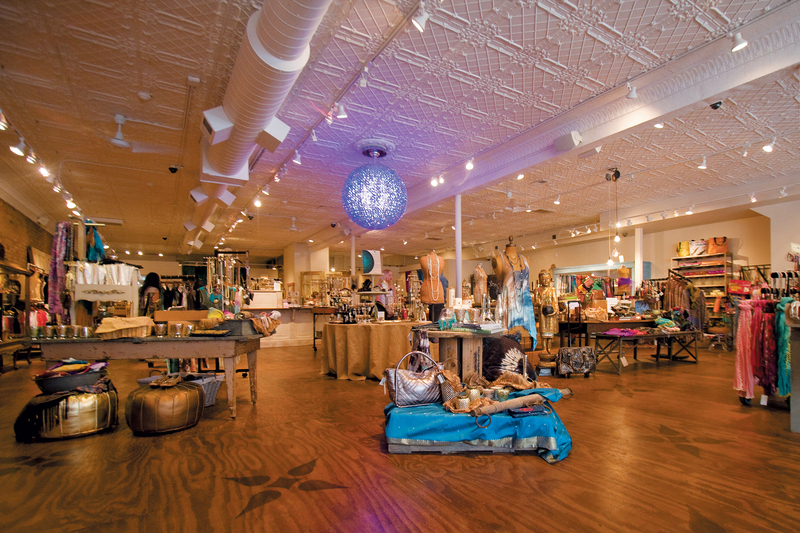 Every product that comes into the Old Town boutique is eco-friendly, according to Merideth Lacina, the store's assistant director. From serving platters to sari-fabric jewelry to alpaca throws, the curated items are made by skilled artisans from as far away as Tunisia and as close to home as North Lawndale. You’ll also love the store’s own brand, Sobremesa, a sustainable tabletop line that features wooden bowls, woven linens and recycled glass from artisan partners in Guatemala, Peru, India and Cameroon. 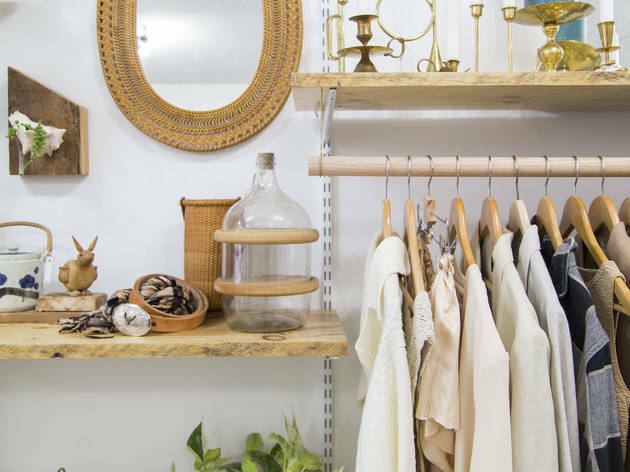 Ethical, ecological and elegant—you can have it all when shopping at Sararose in the Gold Coast. The vegan-friendly store does not carry any products made with animal skins or by-products. Instead, you’ll find house brand, Stix and Roses, handmade in Chicago, from materials like bamboo and organic cotton. Pick up the perfect little black dress (starting at around $250), and don’t feel bad about it. 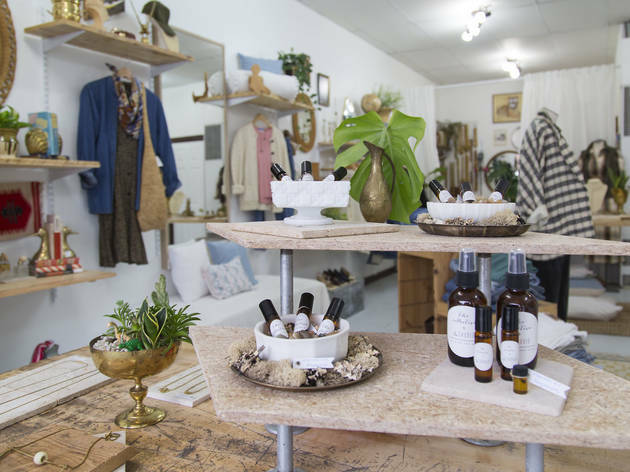 Owner and stylist Sararose Krenger says her store provides “guilt-free, comfortable fashion that is nothing short of luxurious.” The boutique also offers beauty products (doTERRA essential oils, LVX nail polish) and wardrobe and image consulting services (starting at $250). Shop online or by appointment. 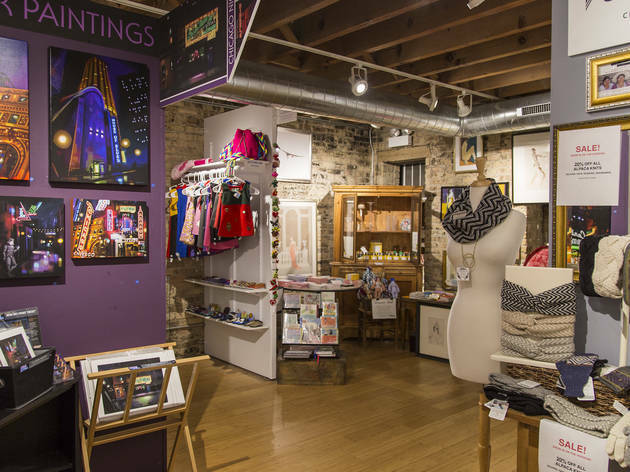 Since July 2015, this elegant Pilsen space from eco-stylist Merl Kinzie has been part retail shop, part jewelry metalsmith studio and all eco-friendly goods. Pick up staples, like a classic denim top, starting at around $30. You’ll also find quirky goods, like art from Chicago brand Locus Curio, which uses reclaimed scrap wood in one-of-a-kind designs. 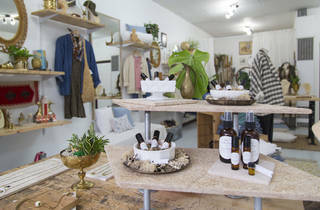 Or pick up the perfect thoughtful gift, like something from the vegan apothecary. 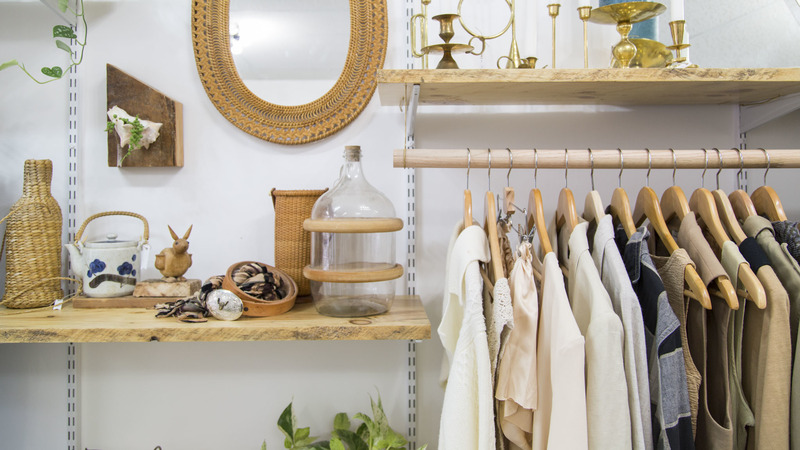 This bohemian shop promotes being glamourous and green. 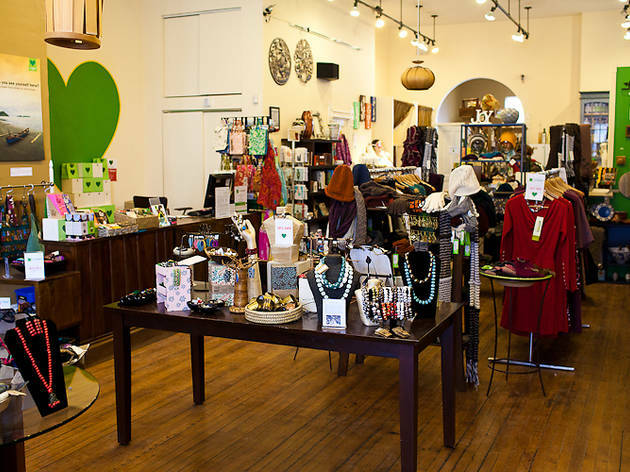 The shop carries an array of consciously sourced clothing, accessories, home decor and gifts, many of which are imported from Morocco, Spain, Tibet and Bali, in addition to local American designers. 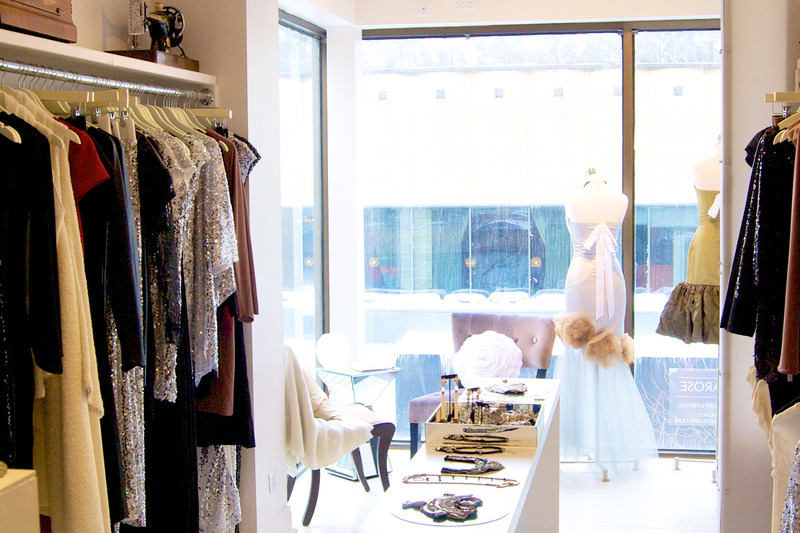 On a given day you'll find items like vintage spindle candlestick, House of Harlow clutches or crocheted tunic dresses. 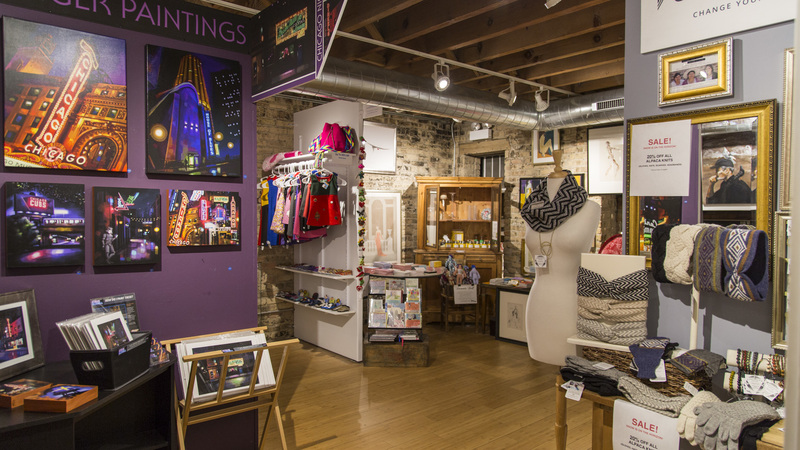 Find all sorts of indie articles that range from household goods to works of art and clothes made by more than 90 vendors in this unique space in the center of Andersonville. A pioneer in the world of resale clothing, Crossroads Trading always has some hidden treasure waiting to be uncovered, at a price that pretty much anyone can afford. Plus, we love that it gives us an environmentally friendly alternative to shopping standard fast fashion or luxury retailers. And it's an easy way to make some cash after cleaning out our closets. 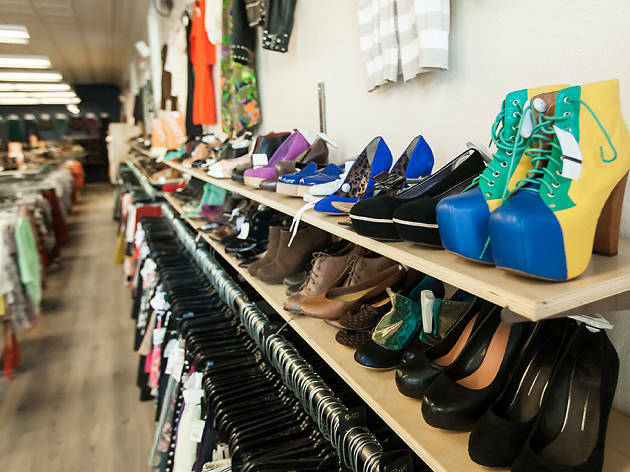 At the retailer's new Andersonville location, shoppers can expect to find gently used items from brands like J.Crew, Kate Spade, Topshop, Michael Kors and more. 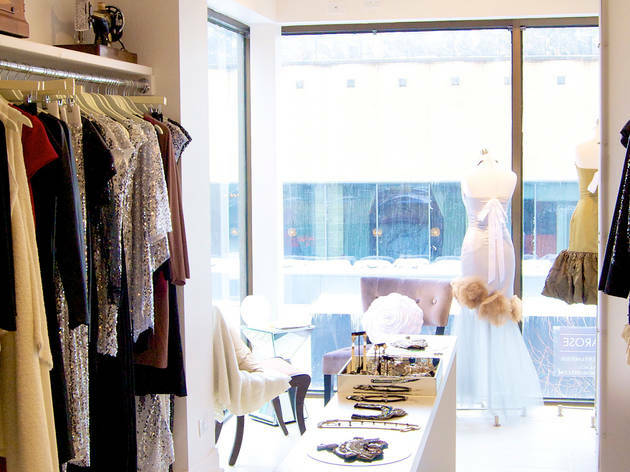 This baby boutique is a favorite even before baby leaves the womb. Specializing in maternity and nursing gear, this is a one-stop shop for everything you need through pregnancy and beyond. 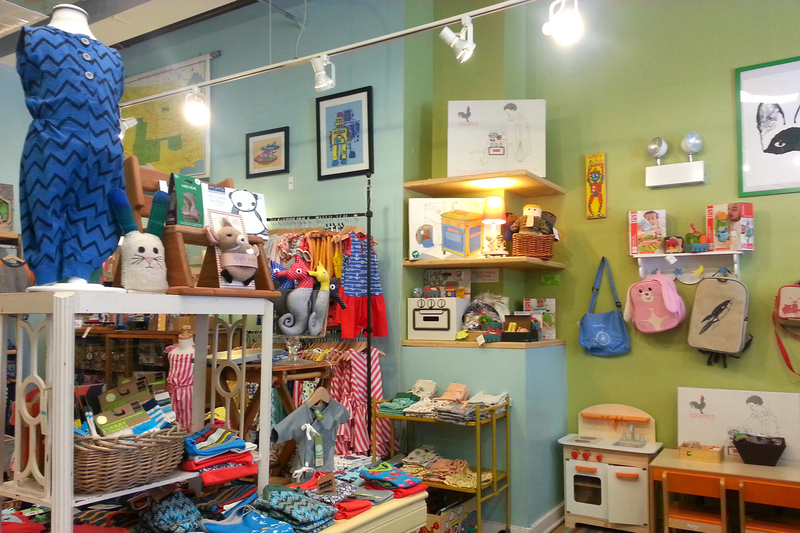 The store also hosts a variety of classes, from babywearing to Kindermusik. 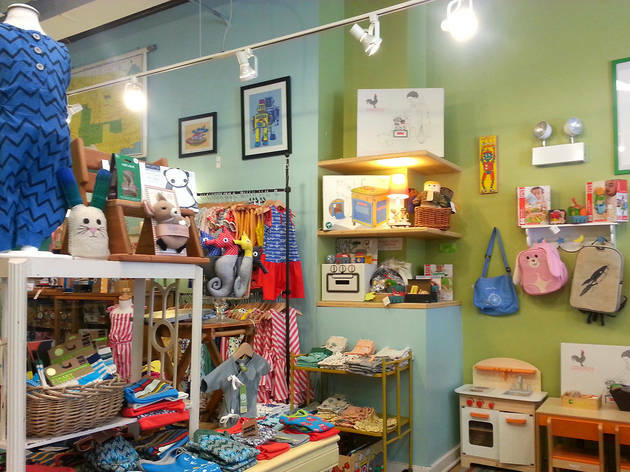 This cute kids' store is eco-friendly in every conceivable way. The floors and counter are made of bamboo, the shop's furniture is salvaged, and the packaging is biodegradable. But the best thing about this store is the soft, organic baby and toddler clothes. You can also stock up on books, bibs and all sorts of toys and gadgets. Talk about green. 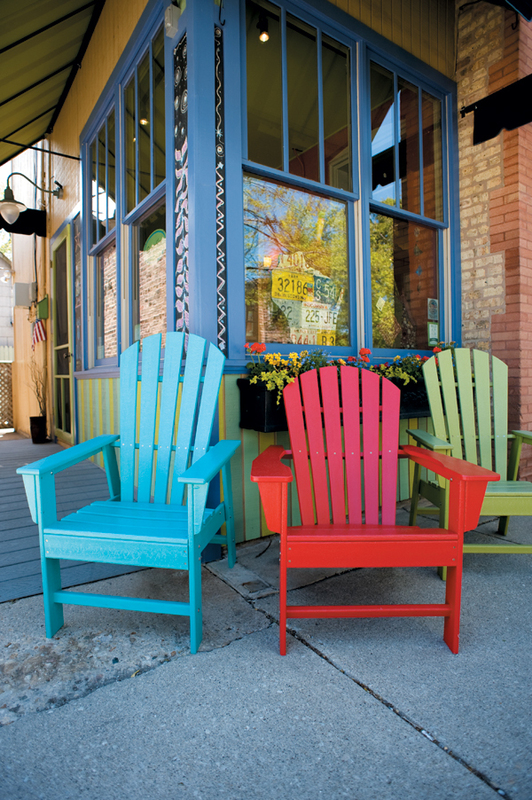 Everything in this Andersonville shop is fair trade and made from recycled or repurposed items by local artists or nonprofits. 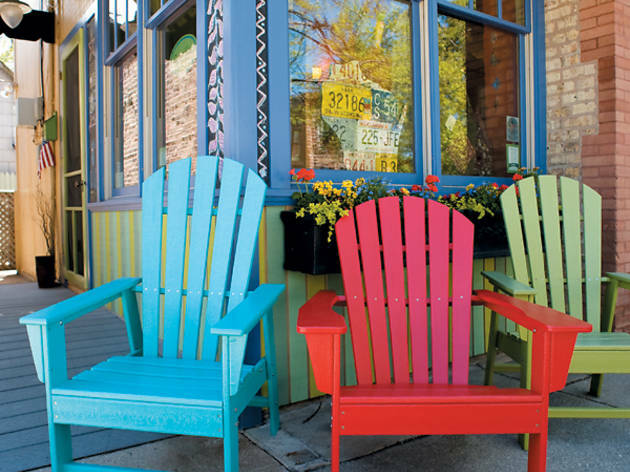 Shop til you drop in this restored Victorian house-turned-boutique filled with home goods, jewelry, art and gifts.